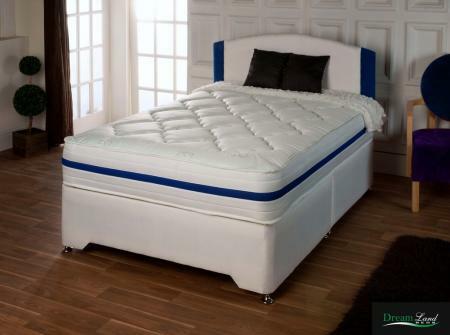 All of our Divan sets come with or without storage. 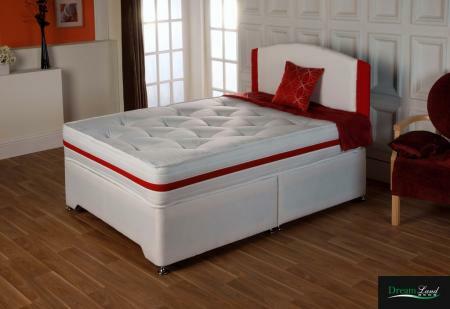 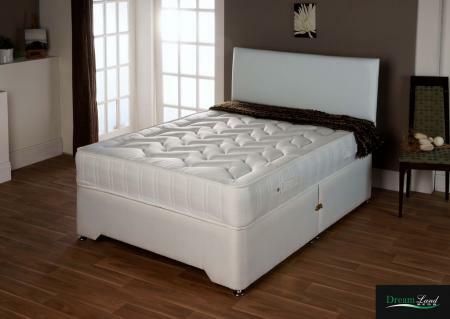 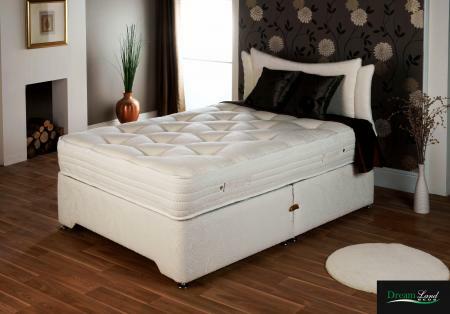 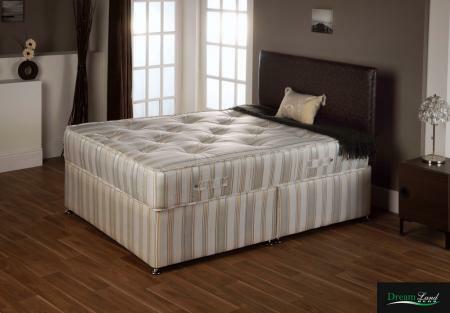 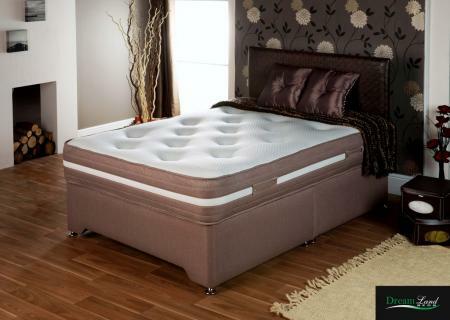 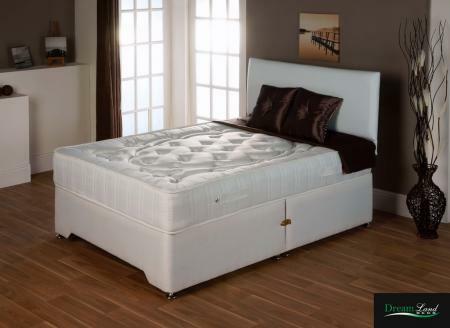 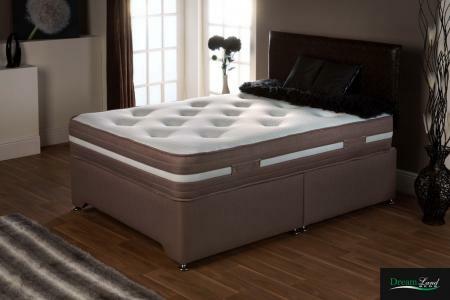 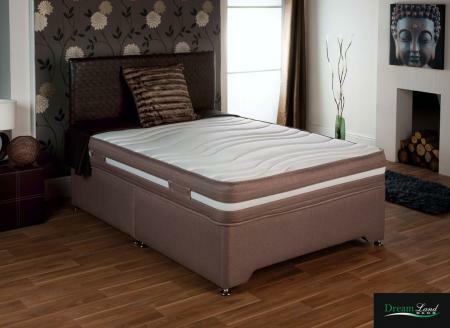 You can also buy any of our mattresses on their own. 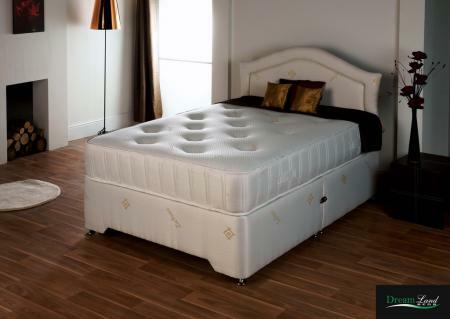 2'6" - 3' - 4' - 4'6" x 6'3" and 5' x 6'6"